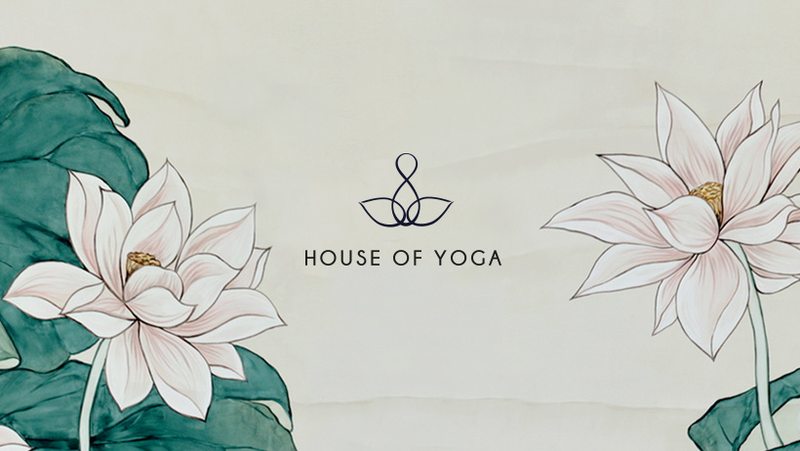 Come home to yourself at House of Yoga. An urban oasis where you can discover who you really are – physically, emotionally and spiritually. Everyone is welcome at our House, from beginners to seasoned practitioners, no matter your age or physical ability. Our classes are led by experienced, caring teachers who will take you on a journey of self-discovery, allowing you to nourish your body and mind and connect more deeply with life. 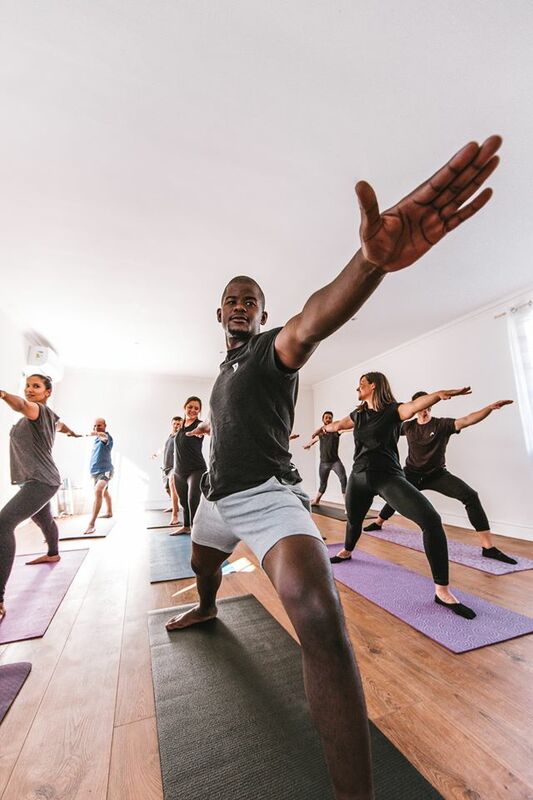 Nestled in the quiet, sunny suburb of Lynfrae in Claremont, House of Yoga is a brand new 50 sqm purpose-built space where yoga students can reconnect with themselves. The studio is air conditioned in summer and heated in winter, and large windows allow you to practice your asanas overlooking the secluded courtyard garden and unwind to the calming sounds of the fountain. Students are welcome to enjoy a complimentary Nespresso coffee or a soothing herbal tea before or after a class, as well as take some time out in the tranquil courtyard garden. Keep an eye out for the resident rulers of the roost, our cats Prince Caspian (a Russian Blue) and Frankie Four Socks.